The perfect accessory for your 1940s themed Army costume. Every cadet must have one of these. 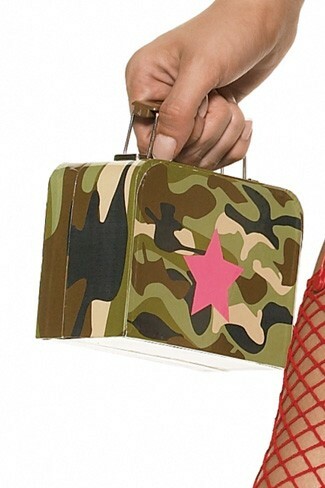 Green camouflage case with pink star.